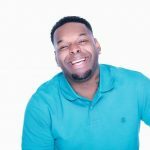 Instagram star and social media personality, Kerwin Claiborne is known for posting a variety of humorous content featuring both videos and images to his over 90,000 Instagram followers. He is also known for his stand up routines and travels on tour sharing his passion for comedy. 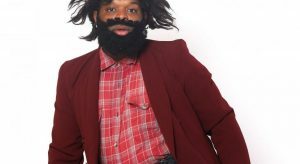 Tickets to see Kerwin Claiborne at the Comedy House are on sale CLICK HERE! He first began sharing his comedic content to Instagram in February of 2016. 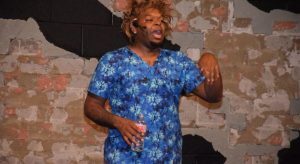 He is known for having performed at a variety of different comedy venues including at the Marvin Hunter & Friends show in November of 2017 at the Vicksburg City Auditorium. 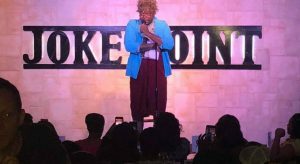 He hosted the First Friday show in Montgomery Alabama in July of 2016 which featured Karlous Miller performing. He is also known for posting pictures of his daughter to his Instagram.